How expensive is life in Beijing? The cost of living is the cost of maintaining a specific standard of life style. Depending on the amount of money you earn and the city you choose, your living standard can have a higher level. In Beijing there is a high quality of life but we can find a lot of poverty too. It is supposed to be one of the top ten more expensive cities in the world but if we analyze all aspects thoroughly, we will realize that Beijing is quiet economic. It is important to mention that you could live more or less comfortably with 6,000 RMB (768€) a month per person. 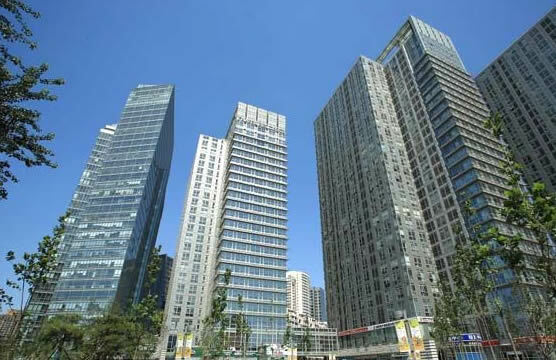 If you can spend around 7800 RMB (1000€) per month that will be perfect for renting a room in an apartment in the center and be able to spend money during the weekends in restaurants and short trips. 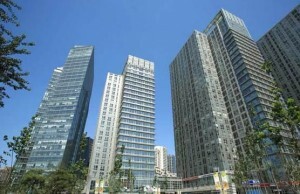 We should mention that the renting prices in the city of Beijing are quiet high if we compare them with the price of other needs. Public transport and taxis are cheap ( taxi fees start with 10 RMB), mobile phone recharges are very convenient and having lunch and dinner in Chinese restaurants will not cost you more than 20-40 RMB ( around 2-5€). International restaurants have a similar price as in U.S. and Europe which would be between 100-300 RMB (around 20-35 €). The only disadvantage in Beijing may be the International fashion brands which are more expensive but you can always buy in markets for very convenient prices. Some brands can cost you three times more than in your country. If you want to spend less money we recommend you to share an apartment with other people. You can have your own room but you will have to share living room, kitchen and probably bathroom with your housemates. Accommodation prices also varied depending on the area and the quality of the compound. It is better to spend a bit more money and find an apartment with better quality and well situated than move to far away from the main center areas. Beijing is a very extensive city and although public transport provides a full service, distances are too long and make you lose a lot of trip time. If you are thinking about moving to the suburbs we recommend you to choose an expat community with new compounds in order to have a better life style. On one hand, Chinese areas are fine to get mixed up with the Chinese population and get to know some traditions but on the other, some Chinese suburbs will not be easy for adaptation. You will also find expat communities inside Chaoyang District in flats with inside garden and private gym with more facilities. Living in the City or in the Suburbs? Living in the center of Beijing can be a great experience for every foreign. 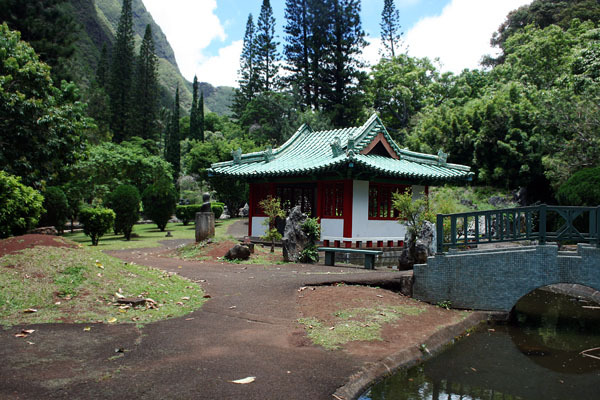 You will likely be within walking distance of historical sites, restaurants, shopping malls, embassies and some schools. You will also find medical facilities near some main areas as well as subway gates and modern compounds to live. It is truth that in the city it is easier to get around and to practice your Mandarin. It is also important to consider the fact that living in the city center of Beijing can be more stressful. You can find some parks inside courtyards but streets will be busy with traffic during all days and open green spaces may not be easy to find. You can enjoy Chaoyang Park located in the north-east side of Chaoyang district which is the central district of Beijing. 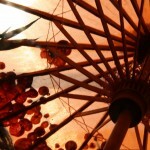 Find accommodation in the center can be problematic if you have children. You will have difficulties if you want to have a car or a parking place and will have to find a safe playing area inside your compound because streets are too busy. Pet owners with dogs with a size bigger than 35 cm have to life outside the Fourth Ring Road. If you have a big dog, do not consider living in the center because you will not find a lot of public parks and you cannot take your dog to indoor parks. The fact that pollution smog is higher in the center is also a fact to take in consideration. It is healthier to stay outside the center areas because of the high pollution index. 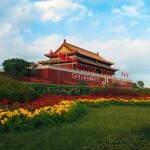 Areas: Forbidden City, CBO, Sanlitun, Chaoyang Park, Lufthansa, Gulou, Yonghegong. 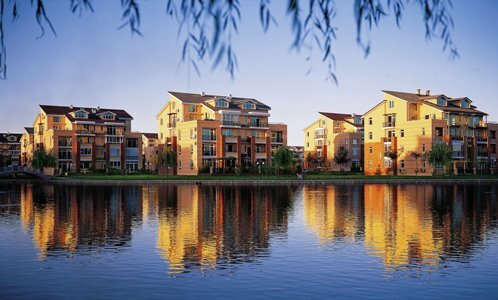 The countryside of Beijing is growing up very fast and offers some attractive compounds and villas for expats with plenty services like private parks, restaurants, sport areas and swimming pool. All this commodities create a neighborhood for expats which is better for you adaptation and of course safe for children to play outside. If you have a car or more than one this is the perfect area to enjoy them. It is also truth that if you rent a house in the suburbs, you will need a car or a driver to be able to move around Beijing. After the new subway construction you can move downtown quicker by taking line 15. Suburbs are perfect too if you have big dogs or more pets. Time in Beijing flies by and maybe it is better to life in the center to enjoy more the experience of living in China and practice your Mandarin. You will have for sure more restaurants, stores and cultural places to enjoy every day. If you want to ride a bike, you will not be able to use it for moving around the city because suburbs are too far away. Suburbs for expats provide a more comfortable life but you will have to afford more expenses in taxis and community. In some main areas in Beijing you can rent compound apartments with green spaces and luxury furniture. Some areas in the center of Beijing are very expat friendly, mixing up traditional life with modern.